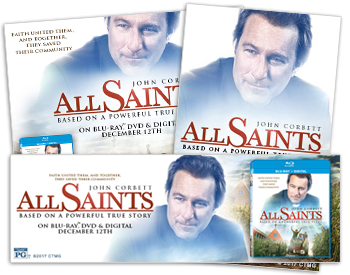 ALL SAINTS the movie is based on the inspiring true story of salesman-turned-pastor Michael Spurlock (John Corbett), the tiny church he was ordered to shut down, and a group of refugees from Southeast Asia. 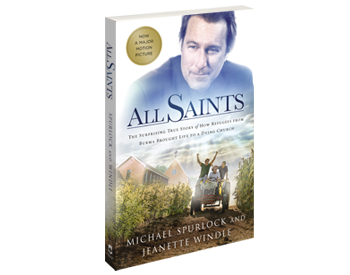 Releasing in time for the movie is Michael Spurlock’s new book All Saints: The Surprising Story of How Refugees from Burma Brought Life to a Dying Church. Discover the true story that inspired the film while also diving deeper into the background of the Karen people, the church, and how a community of believers rallies to reach out to those in need, only to receive far more than they dared imagine. 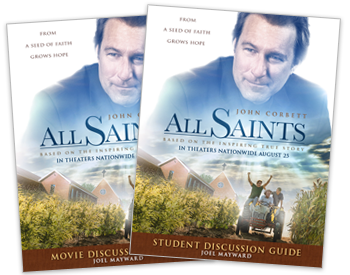 Church leaders: you can maximize messages to your congregation or youth group by utilizing ALL SAINTS movie clips via Wing Clips. You can also download great movie-related videos from the movie's website. 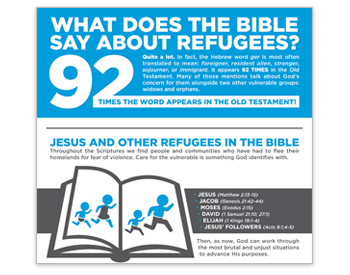 When refugees from Burma arrived at their door, the real All Saints Church found a mission field in their community. These downloadable info graphics will help you better understand how you can make a difference in your community. 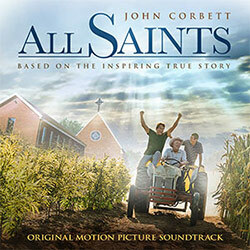 ALL SAINTS will inspire you to take next steps in sharing God’s love with your neighbors—wherever they’re from! These Discussion Guides for families, small groups / Sunday school classes, and youth groups will challenge you to think through how to make an impact. Download these web banners and post them on your website, blog or social media channel.